Home -> Forums -> Wheels / Tyres -> Any idea what wheels these are? Author Subject: Any idea what wheels these are? 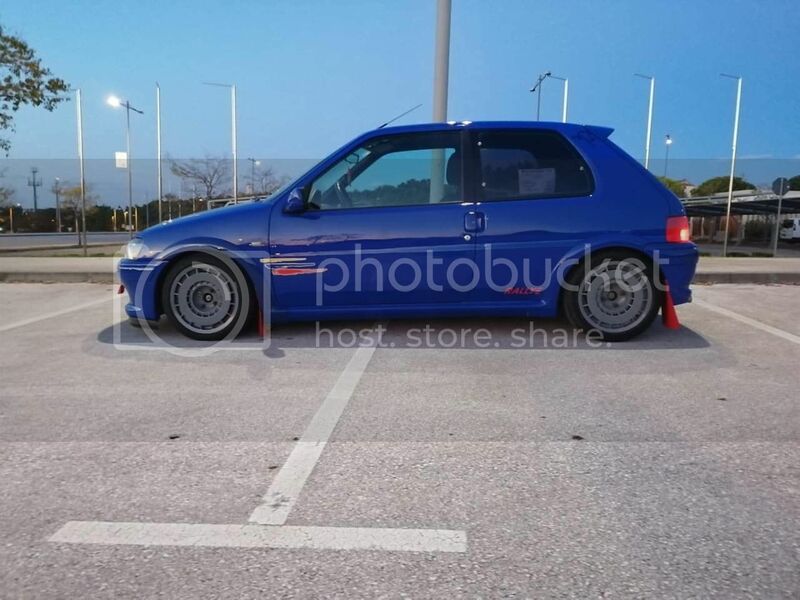 Keeping an eye out for some additional wheels for the Rallye and i think a set of these in white could be good, any ideas what they are? Good shout Carl, think you have hit the nail on the head there!